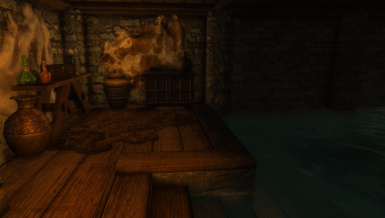 A new and improved version of Baths for Hearthfire Homes for Skyrim Special Edition. Update 8/25/17: New Merged Version Available for those that want all the baths in one file. No scripts, and the bath is in a separate cell. This means it is lightweight and compatible with everything. 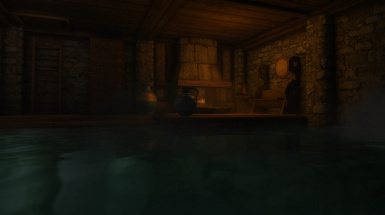 Creates different baths for each of the different houses with different layouts and decor. 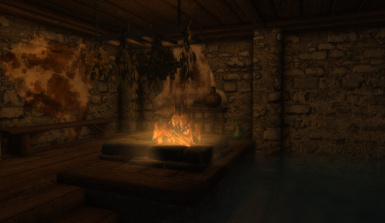 Provides a warm, private retreat for the Dovakin. 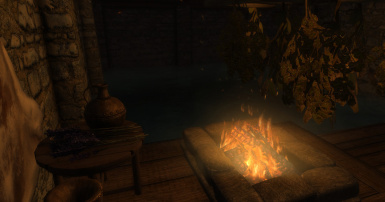 Keep Tamriel at bay while you relax and wash away the stress of the day. 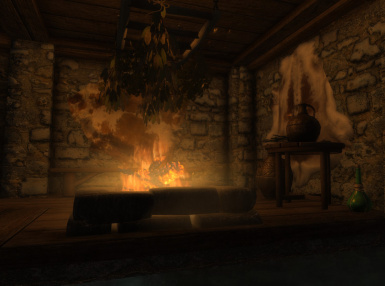 Adds a heat source for those using the popular Frostfall mod. 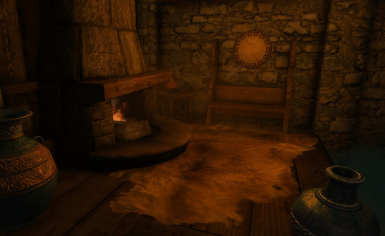 Completely redone lighting gives a warm and inviting atmosphere. Extra functionality and containers for storage. Compatible with every other Hearthfire Mod around because the trap door is in the entry way. As long as there is access to the trap door, it's compatible. You can load this file before you complete the house, as the trap door only becomes visible after the house is built. Load Order: Load it with your other Player Home files. 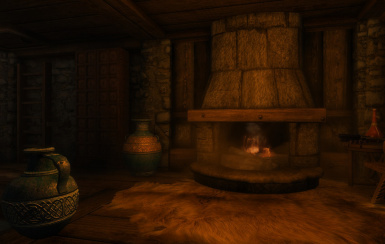 Original Mod is here: http://www.nexusmods.com/skyrim/mods/49161/?